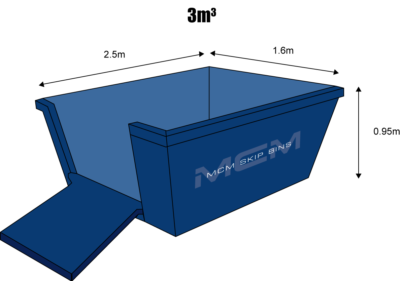 Need skip bin hire Mortdale or skip bin hire Penshurst? MCM Skip Bins provides skip bin hire to residents, builders and business owners in Mortdale and Penshurst. You need easy and fast skip bin delivery with friendly service at a great price. We have a range of bin sizes, for your smaller job 3 and 4 cubic metres and for larger waste removal 6 and 8 cubic metre bins for your skip bin hore Penshurst and Mortdale needs. You may have tight access down a narrow driveway or a block on units. We have several size trucks and are happy to take the time working out with you what the best options are for easy placement of the bin to make loading as easy as possible. Our skip bins are available for factories, fit outs and other commercial uses. 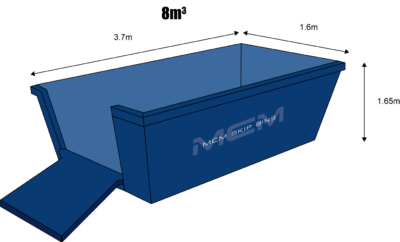 When you hire a skip bin from us, we guarantee that our bins will be delivered to your site at Mortdale and Penshurst at the agreed time. Once you let us know you have filled the skip we’ll arrange quick pick up or swap over. We recognise that sometimes you operate to tight schedules and that prompt service allows you to run an efficient job. Our drivers are also available to wait on-site for quick load-outs. We will gladly take away most materials from your job site in Mortdale and Penshurst, including timber, bricks, concrete, tile, sandstone, gyprock, metal, green waste and more. Recycle bins are available at a reduced cost for some materials. For heavier loads we provide skips with opening doors and wheelbarrow access, eliminating the need to lift the load over the sides of the bin. Our skip bins are available in 3, 4, 6 and 8 cubic metre sizes to suit your requirements. Mortdale and Penshurst are bustling hubs in the St George area approximately about 17 km from Sydney’s centre. Lovely residential areas feature heritage style bungalows, long established gardens and big trees. As you get closer to railway stations the medium density housing sees unit blocks, villas and townhouses nestling in with many schools and shopping centres. Mortdale and Penshurst are home to Hurstville Grove Infants School, Mortdale Public School, Penshurst Public School, Penshurst West Primary School, St Declans Catholic Primary School, Marist College Penshurst and Georges River Girls High School. Mortdale sees a busy industrial area off Boundary Rd and is home to St George Masonic Club. Popular sporting groups like Renown United Junior Rugby League Club, Penshurst Football Club, netball and cricket.